This garden has to be one of the best you will find in Australia that showcases Australian natives (particularly Grevilleas). 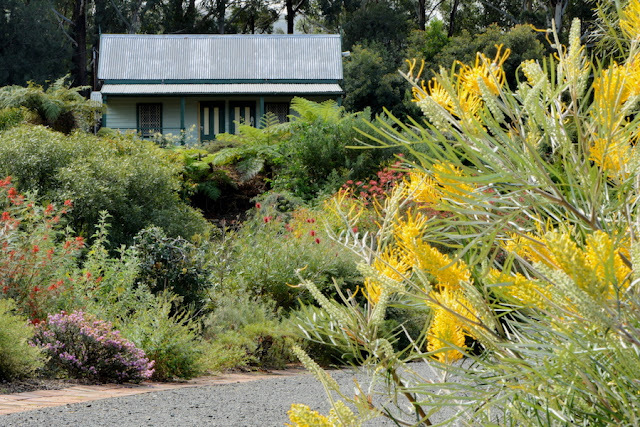 This 1980s garden established by the Australian Plant Society houses their wild Grevillea collection. A must see if you are travelling to Bulli (see map here). Be mindful though that this garden IS NOT open 24/7 - it will next be open to the public in May 2017 for four weekends when their colourful display is at its peak, and then again in July and September. The rainforest section of the park and the many Grevilleas on show outside the gate are accessible all year round. If you require more information on open days please visit http://www.grevilleapark.org/. 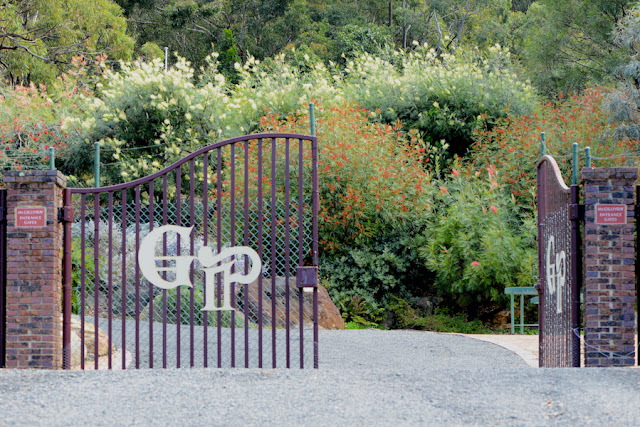 To see some absolutely lovely images of the Illawarra Grevillea Park and read a GardenDrum article written by John Elton please click here. My interest in native plants stems back some 40 years. Since retiring from my work as a history teacher and selective high school principal, we have moved to the NSW South Coast where I am establishing my new 2 acre garden and I have already planted about 1000 plants. About half of these are grevilleas but there are also many other native species. I am particularly interested in Western Australian natives most of which need to be grafted to survive the humidity of the east coast. My volunteer work at the Illawarra Grevillea Park over the past year fits nicely with my interests and continues to teach me a great deal about the art of growing Australian natives.